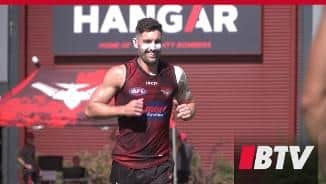 The Bombers have finalised a five-man leadership group for 2019. 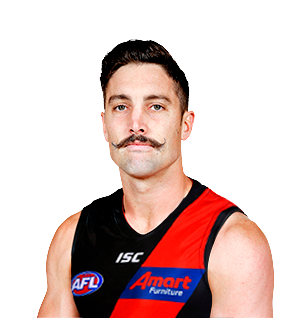 Experienced Essendon midfielder David Myers has opened up about his mental health battles ahead of the conclusion of this year’s Movember fundraiser. Veteran who amazingly claimed the Most Improved Player award for the side in 2018 after arguably his best season to date. 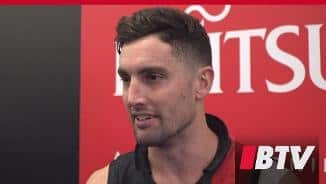 Often troubled by injury since his first season at the club in 2008, a relatively clear run at the season saw him record career-best averages for clearances, inside-50s, contested possessions and goal assists from 16 games. 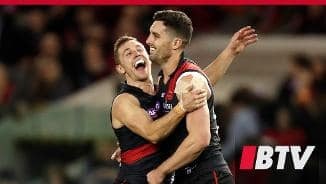 Myers is at his best inside the contest and has become one of the midfield brigade’s most important assets due to his ability to effectively clear the ball and feed his teammates from the pack. His efforts in 2018 suggest Myers has a lot left to give and can remain a vital part of the side in 2019.